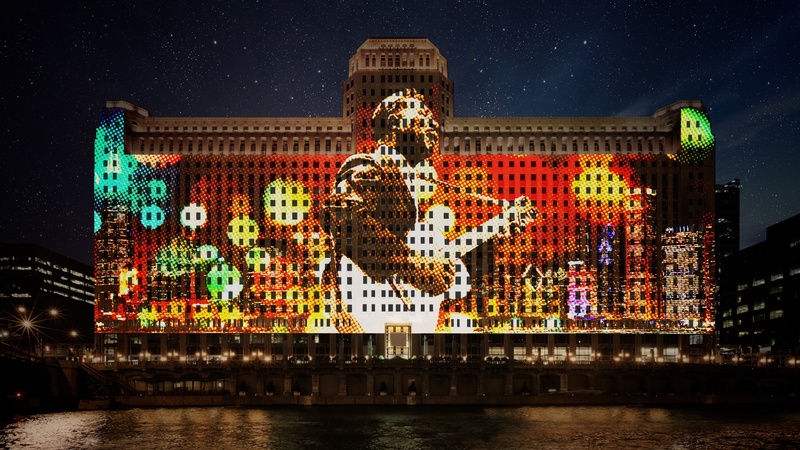 A recent program, City of Chicago: Pushing the Envelope, was designed to inspire the architectural community to do more to help Chicago meet its sustainability targets. 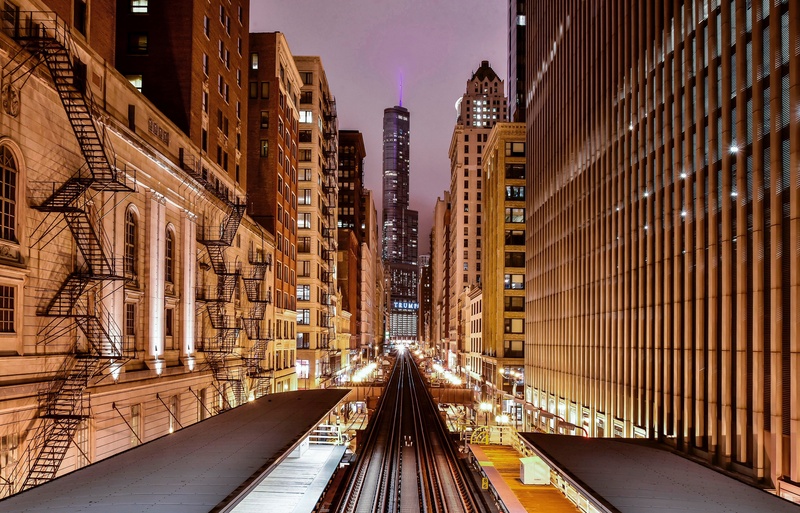 The Illinois Green Alliance, AIA, Passive House Alliance Chicago, and Living Building Collaborative Chicago hosted the event on February 21, 2018, at the beautiful new West Loop offices of Skender Construction. The new Illinois Accessibility Code (IAC) was accepted at the October 16th, 2018 Joint Committee on Administrative Rules and as of October 23rd, 2018, the new IAC is now in effect. The CDB will be releasing a searchable, user-friendly version of the Code in the future, but the rules are available for review here at this time. 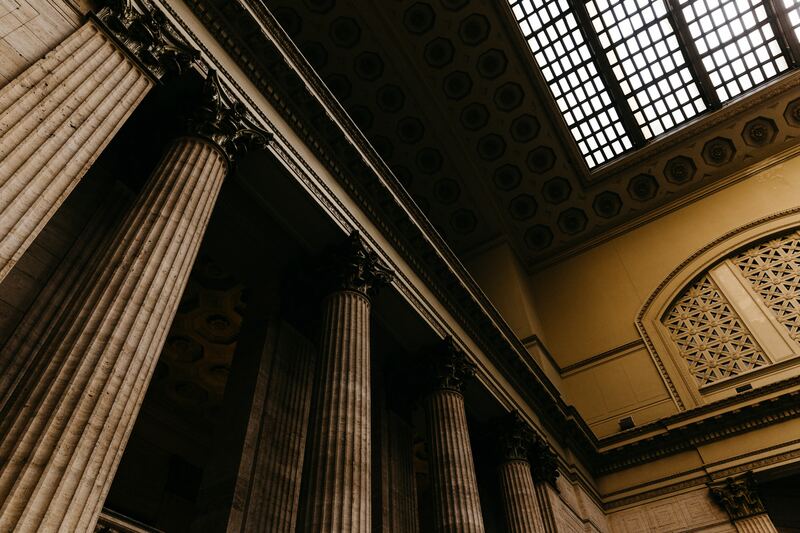 The Illinois Accessibility Code is a set of regulations that implement the Illinois Environmental Barriers Act, and applicable entities in Illinois must comply with both the Americans with Disabilities Act (ADA) and the Environmental Barriers Act. Previously, we summarized the changes to the code during the draft process. Look for an update of this soon. The IAC now more closely resembles the 2010 ADA Standards for Accessible Design but does have a number of different and more restrictive requirements. 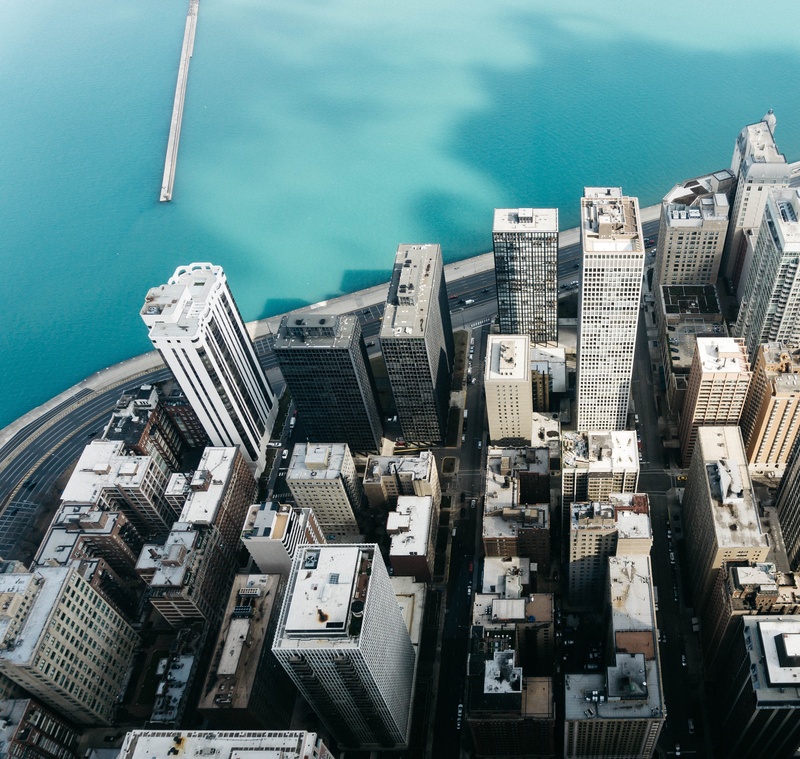 In December 2017, the City of Chicago Department of Buildings (DOB) adopted new Structural Peer Review Program rules (Rules) that became effective January 1, 2018. The voluntary program to expedite the building permit process has existed in Chicago for over a decade. It is very important to be aware of the Rules which contain new requirements. The Chicago Architecture Biennial (CAB) completed its second run this weekend after over three months of programming and exhibitions. The 2017 event brought together 140 international participants who contributed models, photography, films, and installations engaging with the role and relevance of history in the future of architecture. As the event closes, we’re taking a look back at some of the CAB’s events and discussions around “making new history” at the Chicago Cultural Center and the CAB’s six Community Anchor sites in neighborhoods throughout Chicago - and sharing some of our own photos below. 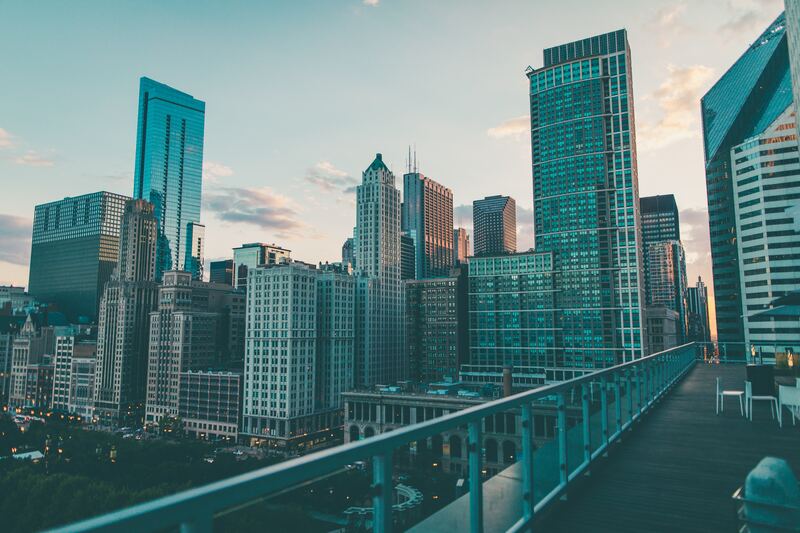 The City of Chicago Self-Certification Permit Program is designed to streamline the building permit process for qualified residential and commercial projects. 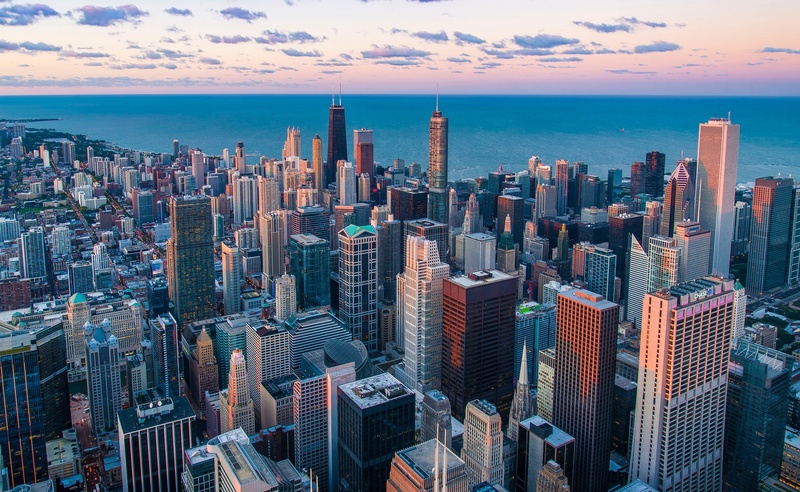 By opting in to the program, permit applications will not require Chicago Department of Buildings (DOB) plan review, as the Architect of Record certifies that stamped plans are compliant with Chicago’s building code. The program has undergone recent changes, including a new Debt Check process required by the Chicago Department of Finance as of July 2017. 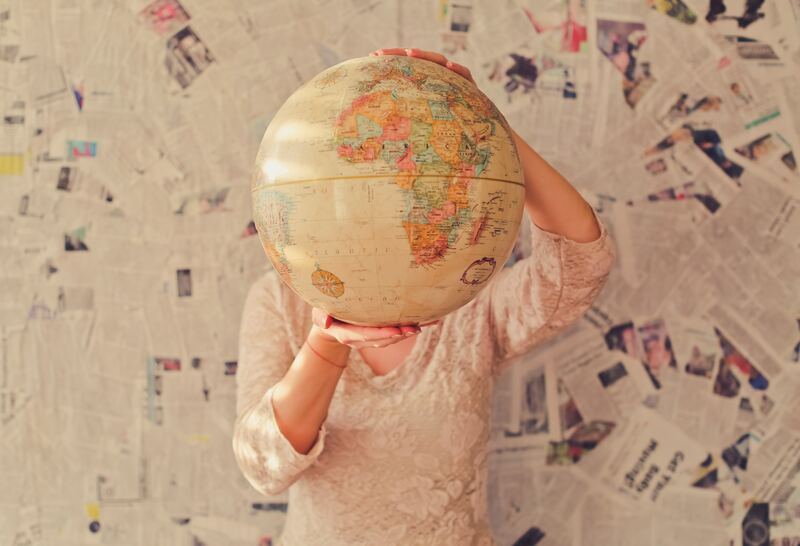 We’d like to provide an overview of these changes as well as reminders of some key components of the program for professionals looking to expedite their plan review process. Northwestern University’s Institute for Sustainability and Energy has sponsored the Northwestern Climate Change Symposium since 2009. The two-day 2017 symposium (November 9-10) had three simultaneous tracks: policy, science, and business. We attended both days and focused on the policy track. The presentations we are highlighting here touched on the building sector’s role in climate change and ways the industry could proactively reduce carbon dioxide emissions. The Chicago City Council passed amendments (Amendments) to Chicago’s energy benchmarking requirements, the Building Energy Use Benchmarking Ordinance of the City of Chicago (Chicago Energy Benchmarking Ordinance) on November 21, 2017.These changes were introduced in Chicago City Council on October 11, 2017. 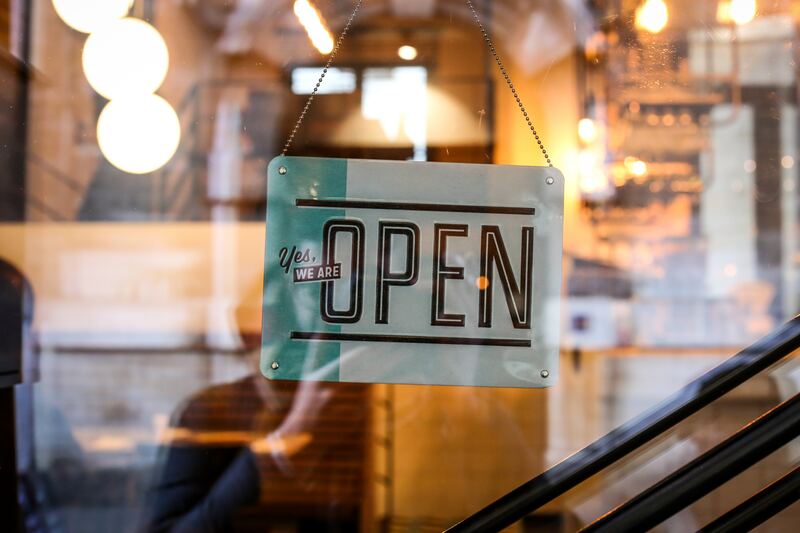 The Amendments add a new rating system, disclosure requirements, and water use reporting to the ordinance that was originally passed in September 2013 and applies to commercial, municipal, and residential buildings that are 50,000 square feet or more. 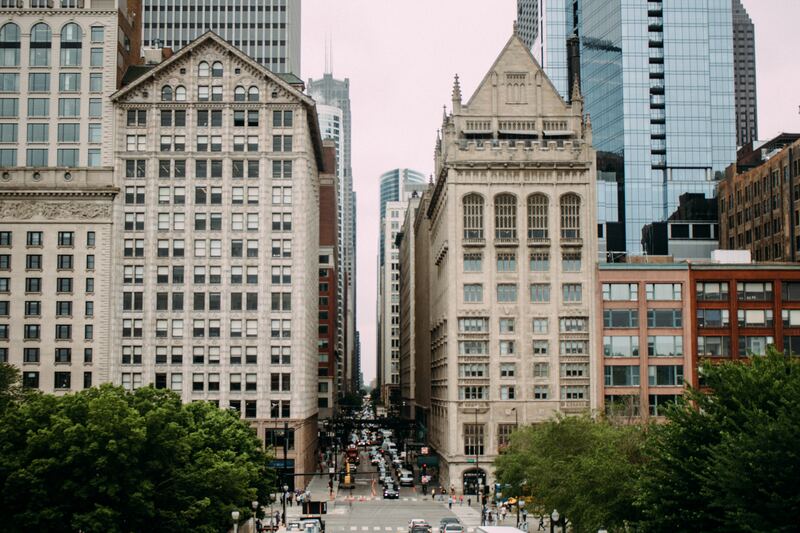 The City of Chicago’s downtown core and nearby neighborhoods are growing, and BOMA/Chicago and JLL Chicago Research’s 2017 Economic Impact Study (the Study) details the present and future impact of the trend on the city’s office and commercial buildings. 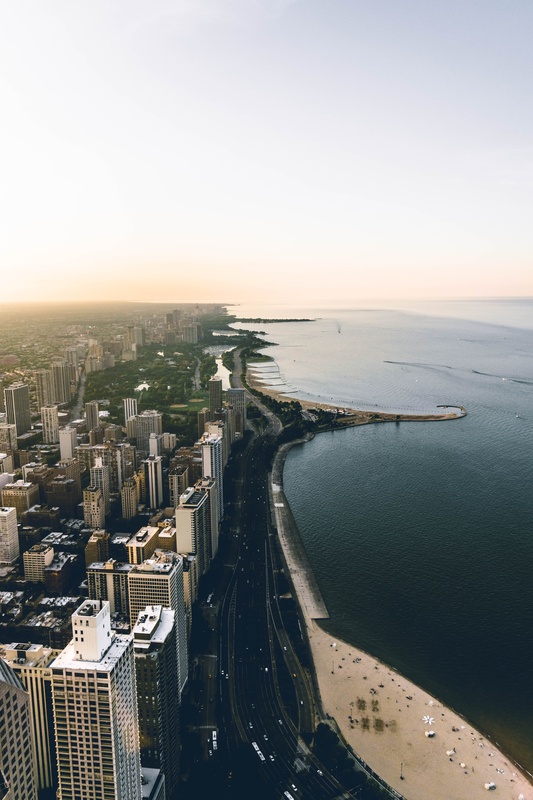 Also undertaken in 2006 and 2012, the Study is a comprehensive look at the City of Chicago’s commercial growth and forecasts the needs and expectations of future tenants. BOMA/Chicago’s excellent panel on the report illuminated the Study’s findings and provided insight on current trends in office leasing, job growth, and construction. 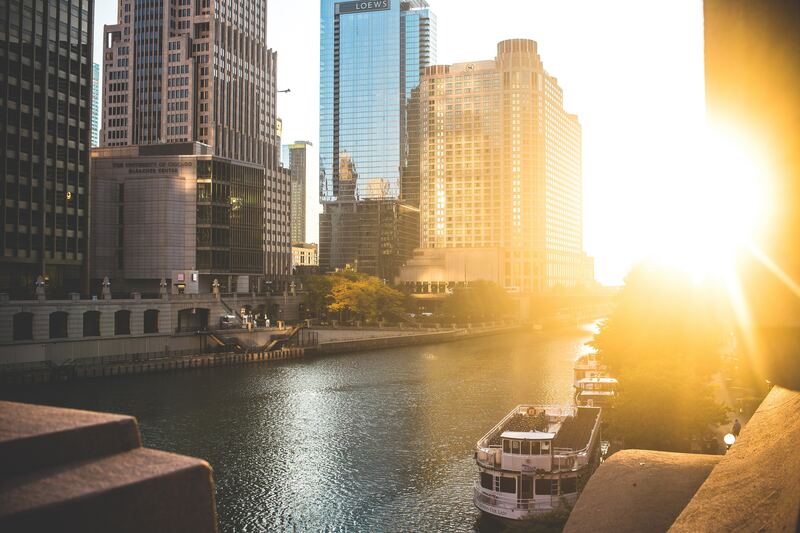 BOMA/Chicago building membership is composed of 165.8 million square feet of space across 235 buildings and forms 98 percent of all Class A office buildings and 80 percent of all rentable office space. 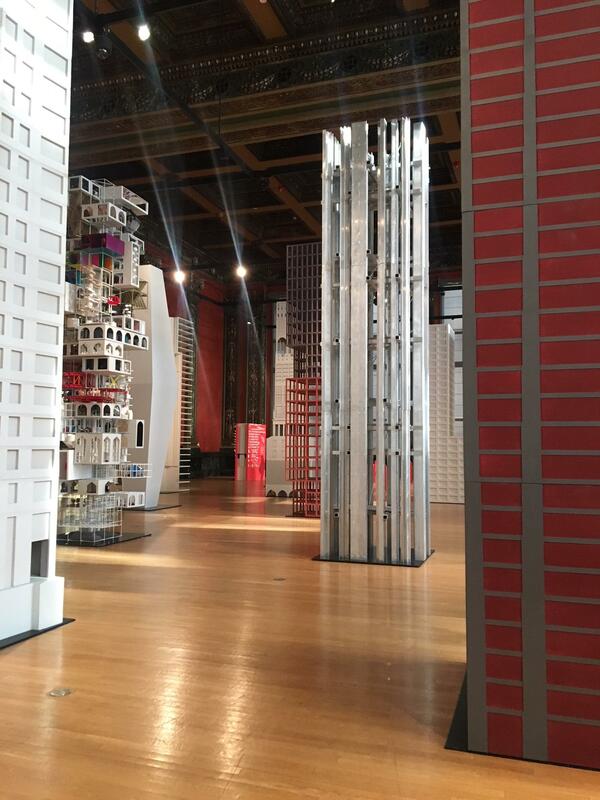 The Chicago Architecture Foundation (CAF) hosted their 7th annual Open House Chicago (OHC) this past weekend. The largest event of its type in North America, this year’s festival had over 200 sites across Chicago and the near suburbs during two days of open-to-the-public tours, talks, and more. 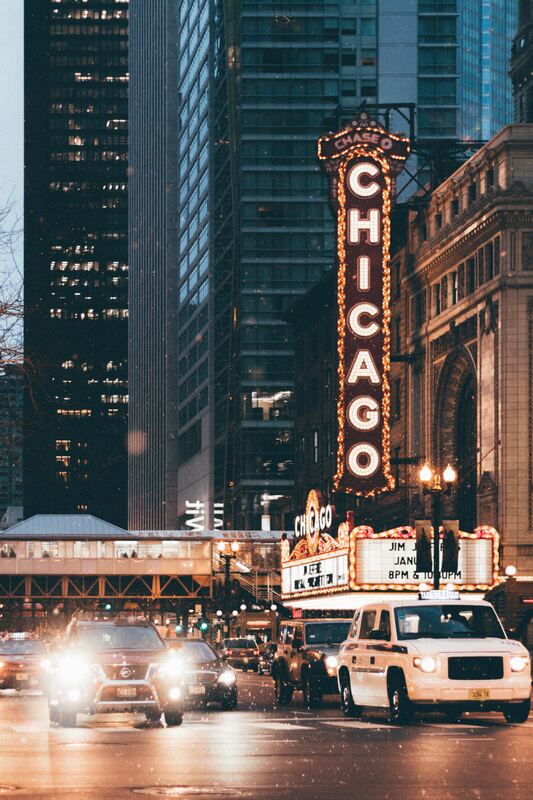 Burnham Nationwide's Chicago team explored some of the new neighborhoods and places featured this year and in addition to sharing our visits, we'd like to highlight some of the most interesting spaces from the event. 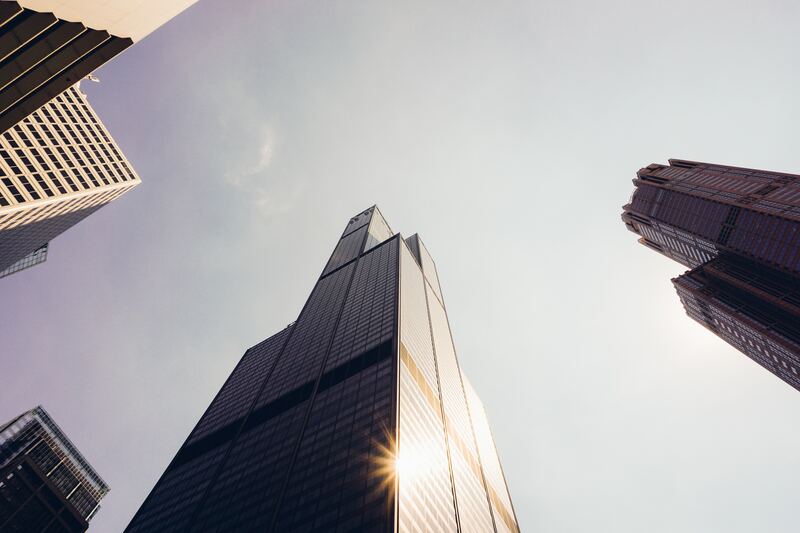 The City of Chicago Department of Buildings (DOB) offers multiple plan review tracks for residential, commercial, structural, and major development projects within the City of Chicago. Each review process is designed to expedite construction projects of various scopes and complexities and provide design and construction teams with the most efficient service per project type. As of 2017, the City currently offers three different plan review tracks - the Easy Permit Process, Standard Plan Review, and the Developer Services Program. Direct Developer Services, a track designed for complex projects or major developments, was introduced last year. Re-examining Residential High-Rise Sprinklers: Where Does Chicago Stand? Recent residential high-rise fires are calling attention to sprinkler and other fire safety code requirements in the United States. 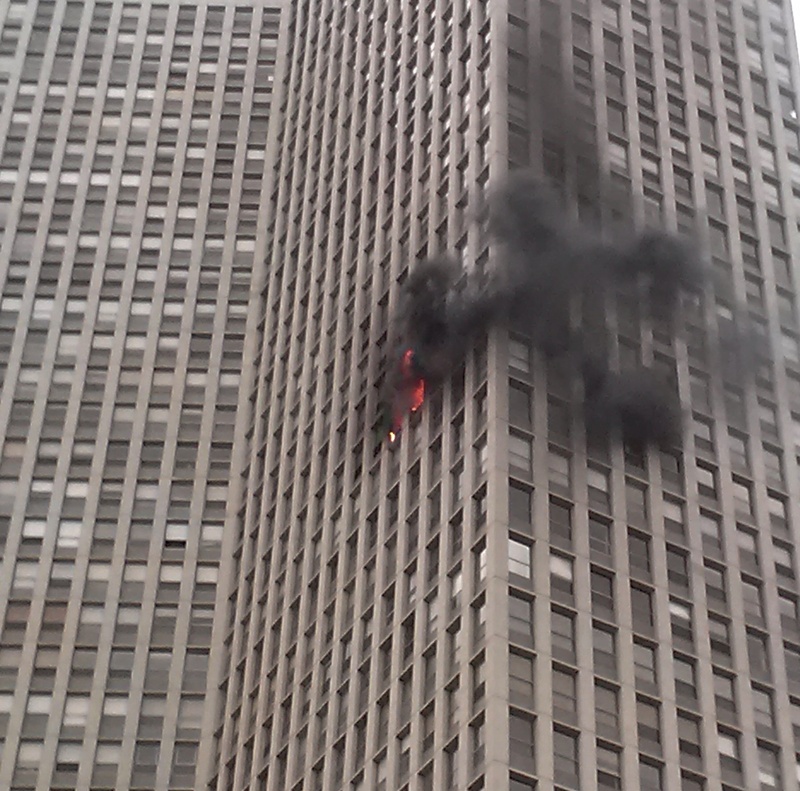 While the horrific Grenfell Tower fire in London has received a great deal of press, the July Honolulu residential high-rise fire that killed three people is more representative of conditions in many American cities.The 36-floor Marco Polo was built in 1971, predating Honolulu’s 1975 law requiring sprinkler systems. An automatic sprinkler system would have expedited fire extinguishment and prevented the deaths. 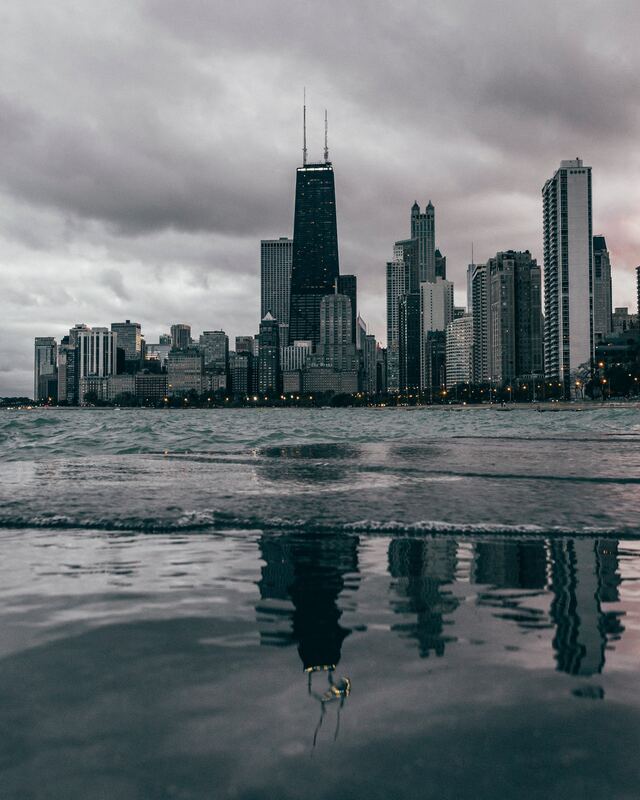 Chicago and other cities across the globe are undertaking resilience planning to respond to climate change and other stresses on our communities. In 2016, Chicago’s first Chief Resilience Officer (CRO), Aaron Koch, was appointed. 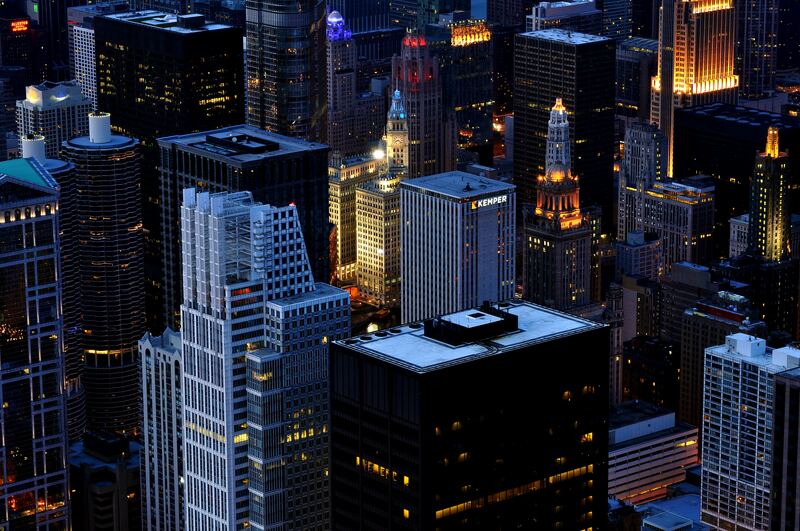 The CRO’s office is currently working on Chicago’s Resilience Strategy, projected to be released in the fall of 2017. 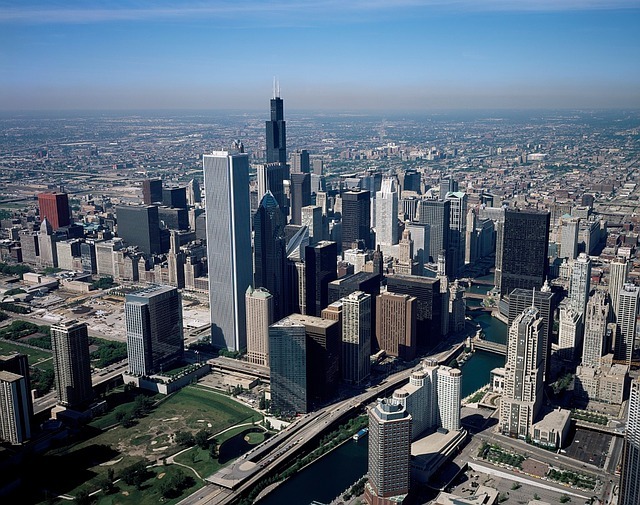 However, important resilience planning affecting Chicago is also being conducted by the Chicago Metropolitan Agency for Planning (CMAP) as part of their comprehensive plan. It is important to be aware of CMAP’s planning process and resilience recommendations because they will shape future decisions about building design, land use, and infrastructure. A unique space on Chicago's lakefront, the Theater on the Lake hosts a full summer theater schedule in its unusual location at the intersection of the Fullerton Avenue and Lake Shore Drive in the Lincoln Park neighborhood as the home of Chicago Park District’s off-Loop theater festival. In its long history, the Prairie-style building has seen a host of different uses, and it will see yet another after a series of improvements - the Theater on the Lake’s renovation improves the accessibility of the space, adds new amenities, and converts the unique structure into a year-round venue on Lake Michigan. New Chicago Human Rights Ordinance disability rights regulations governing accessibility will go into effect on July 1, 2017. 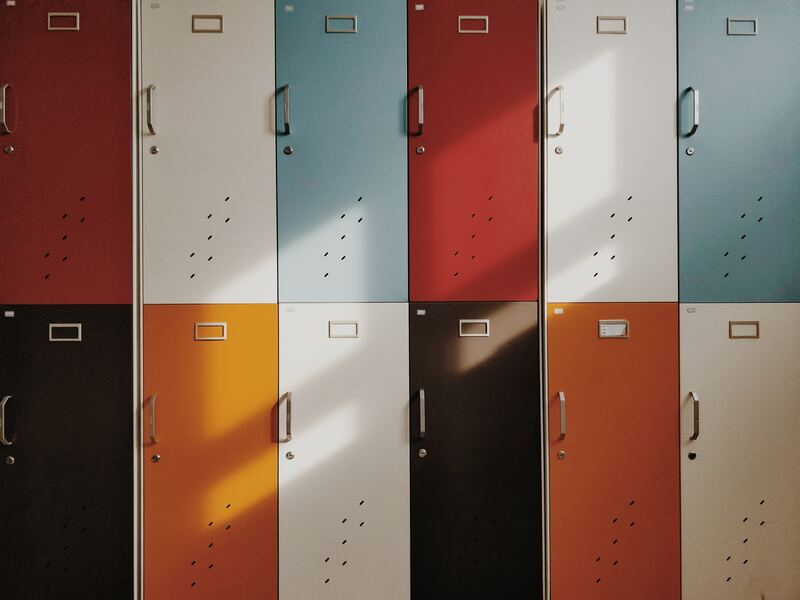 Promulgated to provide greater clarity and alignment with federal requirements, these new regulations govern the accessibility of facilities, goods, and services of public accommodations. This post will specifically focus on the components of the new regulations governing accessible design.